Part of the Ralph Lauren collection for Safavieh Traditional Rugs, Oushak green gold rugs replicate traditional Oushak carpets. 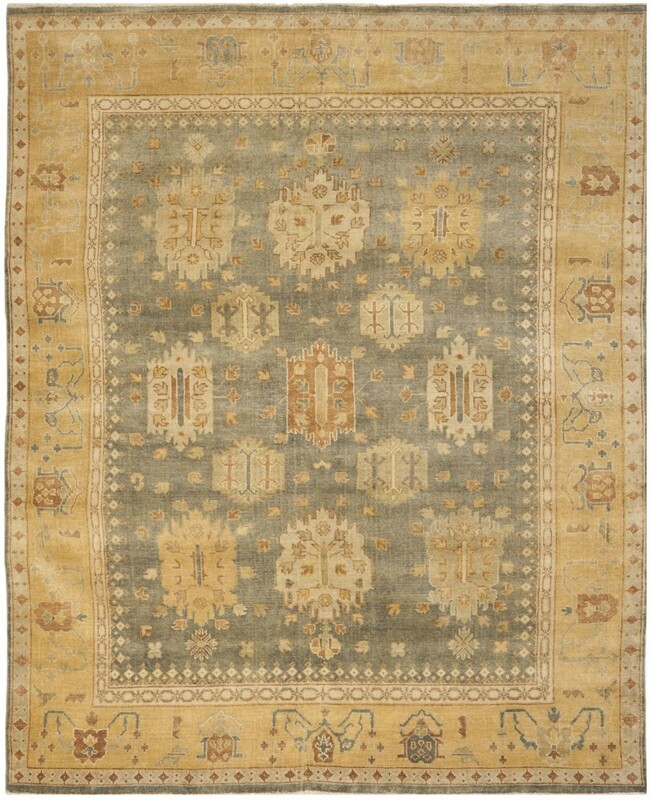 Hand knotted and artfully crafted, the Oushak green gold rug is a timeless piece for the home. If you're up for spending over $1000 on a rug, than this could be the rug for you. You could probably find just as nice of a rug for less than half the price! Beautiful rug, but definitely not worth that much.